Courtney’s Story – 2nd Anniversary of her Death. Courtney's Story – 2nd Anniversary of her Death. 2nd Anniversary of her Death. Today is the 2nd anniversary of Courtney’s death and as I expected I felt drawn to ride out the night until 8:18 a m this morning sitting by her bed as I did two years ago today. The only difference today was, I wasn’t holding her hand, but her heart in mine. It was hard to send the kids off to school today, but Courtney would not have had it any other way. I pray somehow the powers above will allow all of this to come together and her story can be told and shared with the world. ” If it’s meant to be, it ill happen… ” says Todd Hewitt, as he works diligently to make the life of his daughter hold a meaning, one that would save lives globally. Team Celebration is with you, and all our friends will hold the flame for you, Todd. 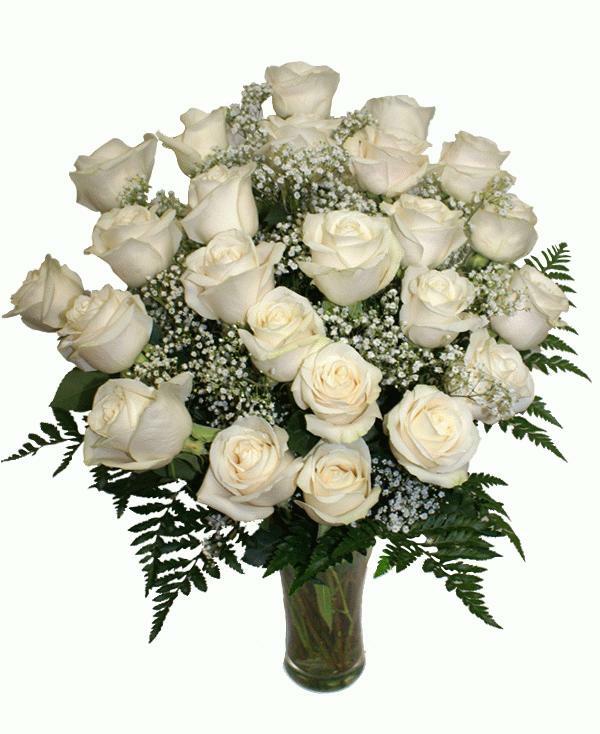 sends our blessings to Courtney’s Family . 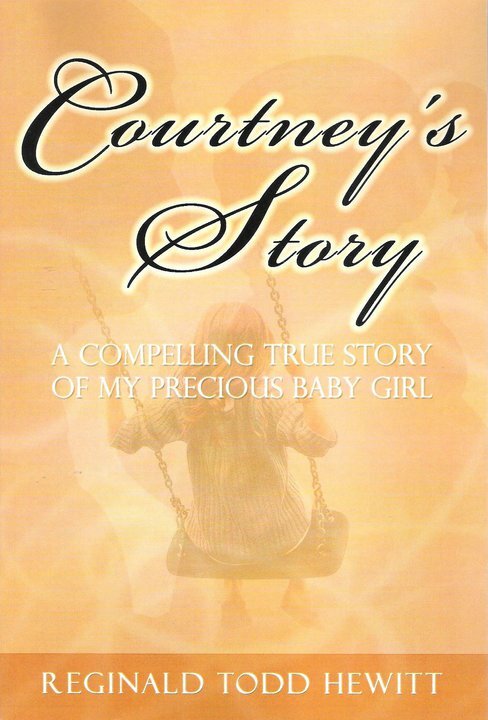 Filed Under: Courtney's Story Tagged With: affection, author, care, consciousness, Courtney, Courtney Leigh Hewitt, Courtney's Story of PML, girls, health, inspirations, life, people, Rare Diseases, Todd Hewitt, women.
. I look forward to learning about this disease, as I had never heard of it before. If there is any assistance I can give, count me in. 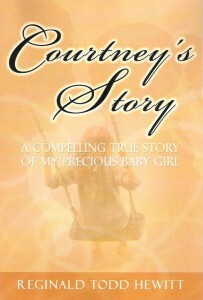 I read Courtney’s Story by Reginald Todd Hewitt shortly after it was first published. Since that time, I have revisited the book several times, looking at the pictures and rereading certain parts. What this family has endured is beyond belief. To think that “modern medicine” could have failed Courtney so very dramatically is unbelievable. Courtney and her family suffered unnecessarily, then she paid the ultimate price. With the love and guidance of their Grandfather, family members and friends, Courtney’s children have grown in many ways since her passing. They will never forget their mother, as her love lives on in them forever. I am sure of this because I’ve known this family for almost 19 years. What they’ve gone through would tear apart other people, but they’ve stood strong during this difficult time, helping each other remember their “Mama.” God Bless you Todd, Hubert, Chloé, Kylie, Claudia and Alex. Courtney lost her voice to PML…won’t you lend her yours?